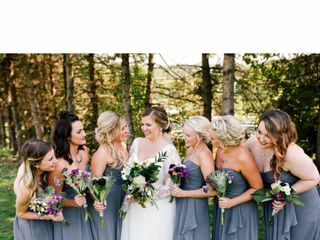 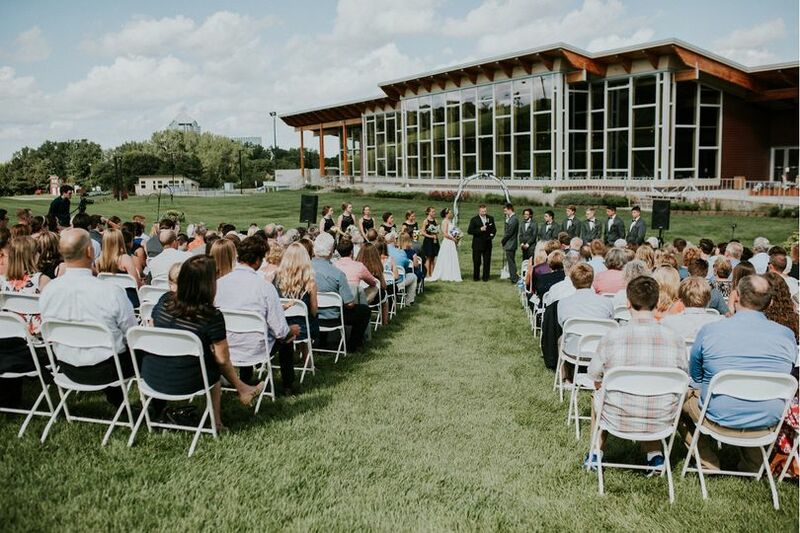 Located in Bloomington, nestled in the scenic 1000 acre Hyland Lake Park Reserve, Hyland Hills Ski Area is truly a unique venue in the Twin Cities. 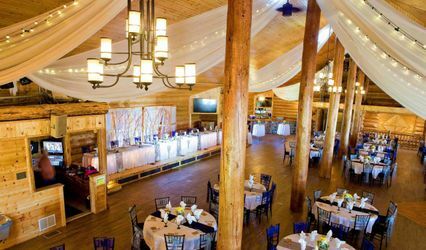 A newly renovated chalet featuring a soaring pine ceiling, 40 foot windows, and a dramatic, panoramic view of the ski slopes. 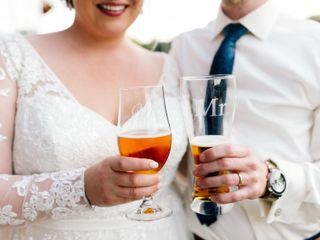 Get excited to celebrate your marriage with food, drink, dancing, outdoor games and socializing. 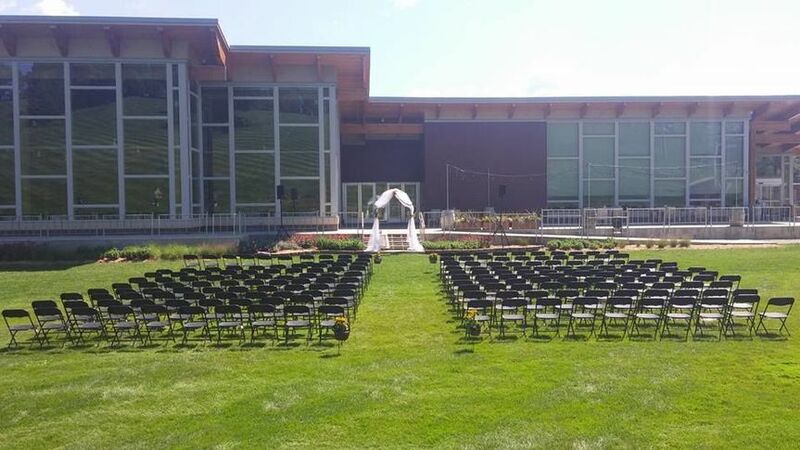 We had our ceremony outside on the lawn and reception inside at Hyland Hills! 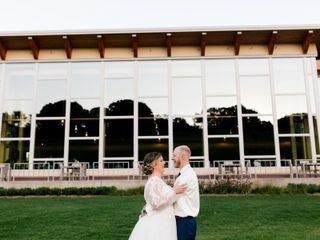 We received so many compliments on the venue, with the gorgeous hill, beautiful windows, and just the amount of space the venue has. 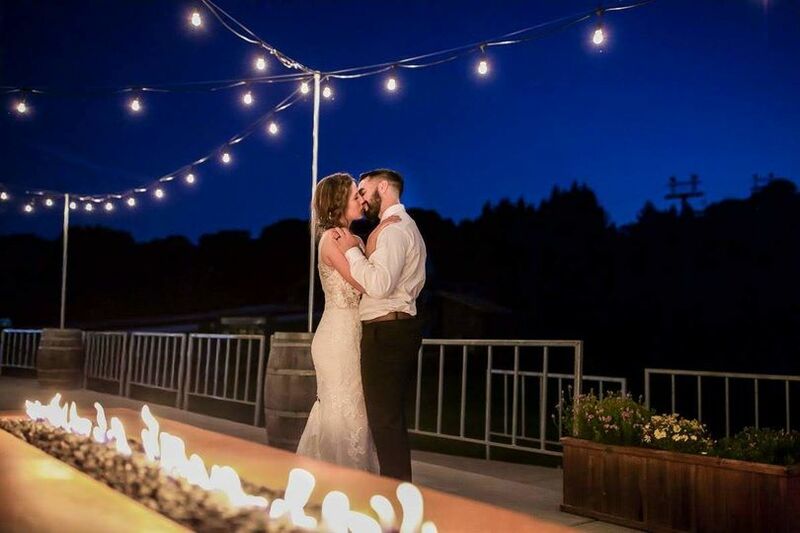 There is a patio for guests with lights that are strung and a fire pit. 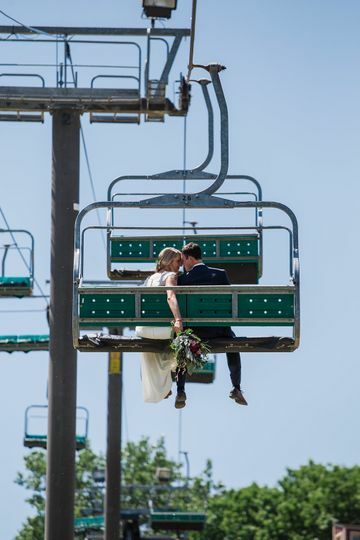 The bathrooms are a fantastic size. 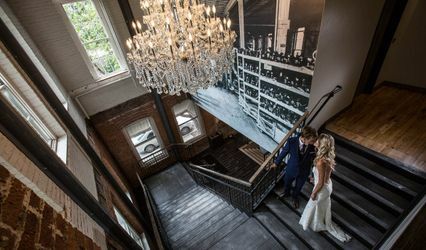 There’s incredibly easy parking- all things that were important to us when selecting a venue. 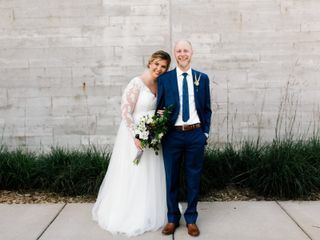 Working with Suzanne was fantastic! 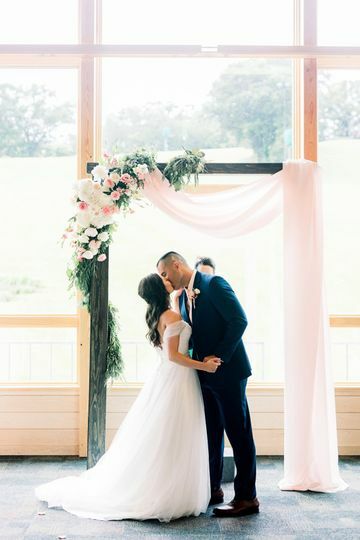 I was a very DIY bride, and the space and Suzanne really allowed for my vision to come to life. 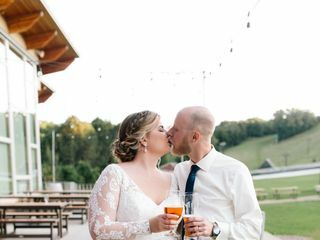 We got married at Hyland Hills Ski Chalet on 9/1/18 and we couldn’t have asked for a more amazing experience. 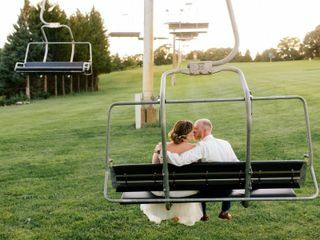 The stunning views of the ski hill and city skyline are truly breathtaking and were more than memorable to us and our guests. 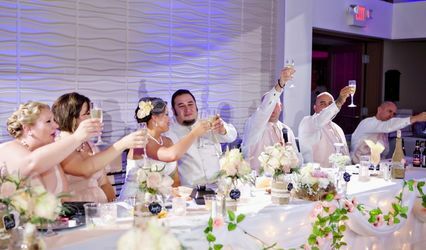 This venue is relaxing, affordable, beautiful (both indoors & outdoors) and easy to work with. 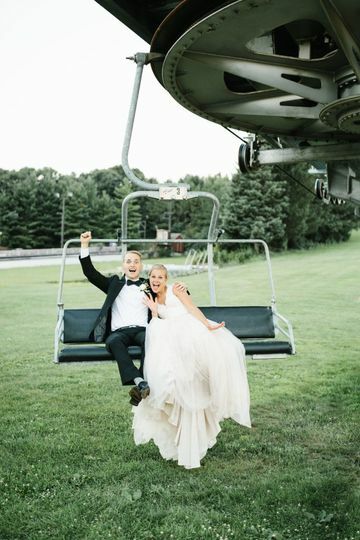 Suzanne and the Hyland Hills staff went above and beyond to ensure that everything we dreamed of on our wedding day was turned into a reality. 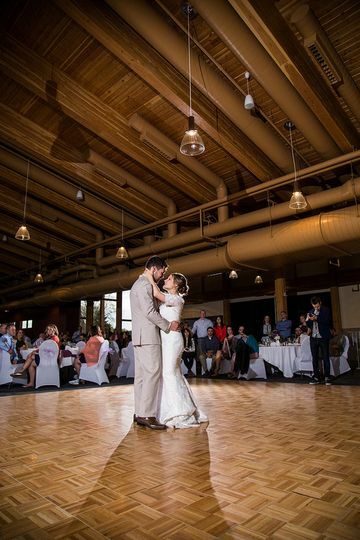 My husband and I were lucky enough to have our wedding reception at Hyland Hills this summer. 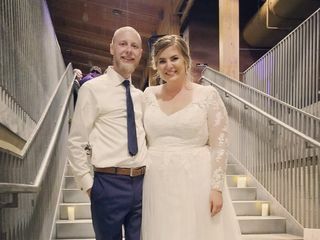 I was so pleased with how quickly the staff answered questions and made our day so special. 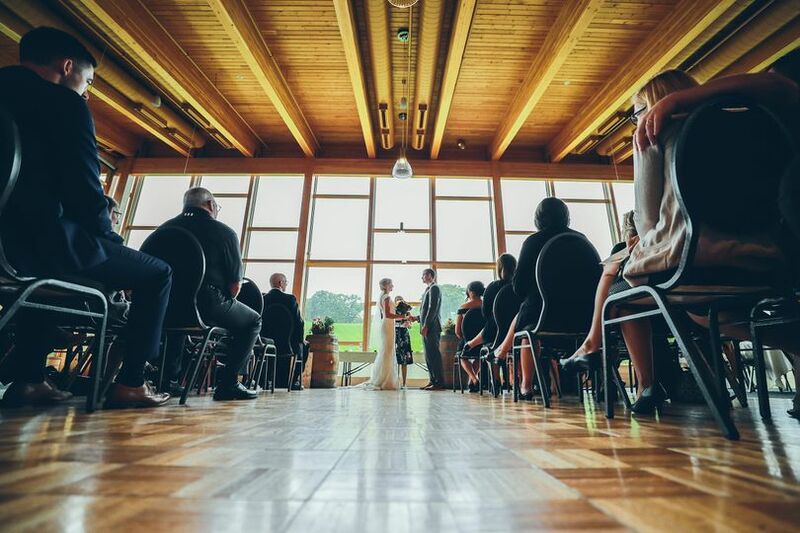 We received so many compliments on the gorgeous venue with huge windows and views, indoor/outdoor spaces, and the new chalet. 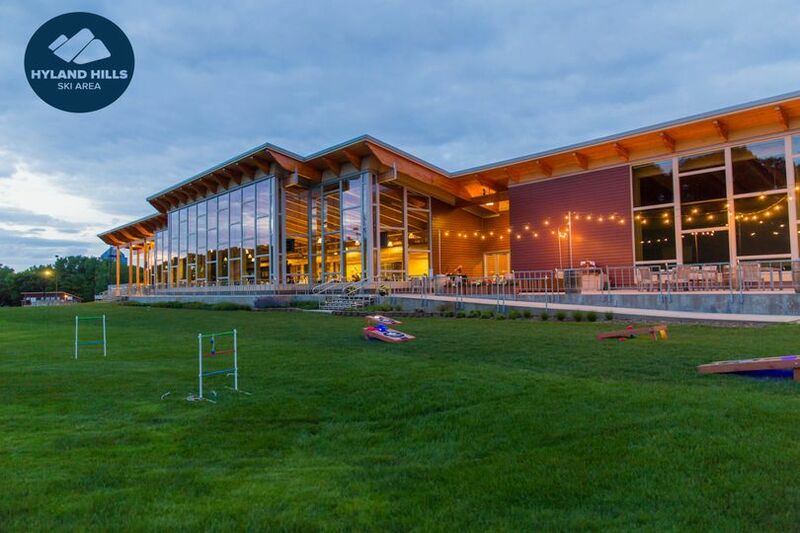 I’m so thankful for Hyland Hills and their staff!